For all other addresses including Scottish Highlands, Northern Ireland, Channel Islands and Scilly Islands a delivery charge may apply. The charge will range from £19.99 - £35.00, and will show when you go through to checkout. For orders that contain a large quantity of items we offer a pallet service that will ensure the safety of your goods. This delivery service is subject to a nominal charge. This service is currently unavailable for Scilly Islands. 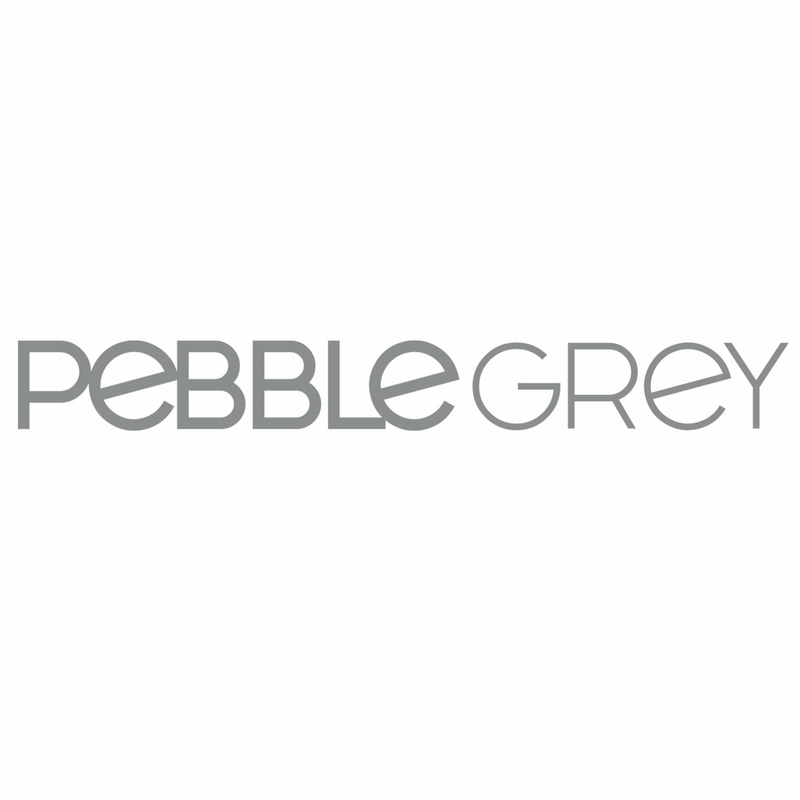 A complimentary service is offered by Pebble Grey which helps protect large and heavy items (above 30Kgs) in transit to you. This service is completely free but the delivery can take up to 10 working days to arrive. The courier will liaise with you personally to specify what date/time the order will arrive with you, should you have any questions about this service or what items are specific to this service please feel free to call us – 01977 522021.